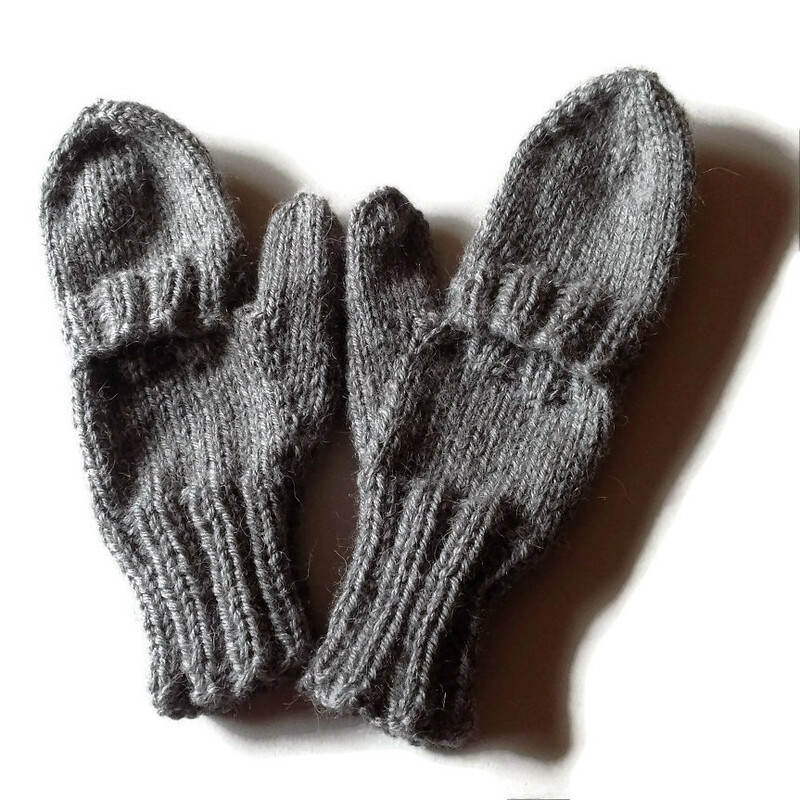 Christine, aka Winwick Mum, recently published a free pattern for Split Mittens. I thought these were a great idea and I really wanted to make myself a pair. My only problem was that I had no spare chunky wool and I have put myself on a yarn diet. I was toying with the idea of trying them with aran wool, which I do have, then I remembered I had a couple of balls of Stylecraft Alpaca Chunky, which I bought locally. While I clearly remember buying the wool, I can’t for the life of me remember what I had in mind to make with it! It turned out to be perfect for mittens. They are so soft and very warm. I’m really pleased with them. I did manage to make the cuff of the left one a couple of rows longer than the cuff on the right mitt, but only I will know that when I’m wearing them. I road tested them yesterday. I selected some music on my phone, plugged myself in and set off for my walk. Part way round, one of my ear buds was slipping loose… so I promptly whipped off my mitten to adjust it! You just can’t help some people.